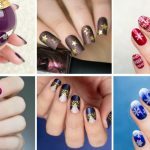 The glitter gradient is by far the most popular festive manicure. No wonder, it looks fantastic and is an easy one to do. Things can get tricky though. 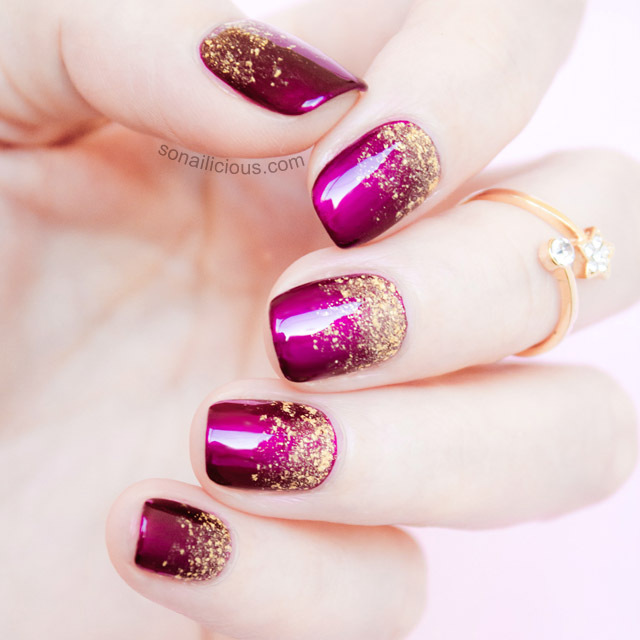 Do you ever get bumps or clumps of glitter when doing glitter gradient manicures? Or maybe the gradient effect is not a smooth transition. I had those problems too until I discovered this great technique. 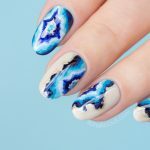 I’ve been using this method ever since and even taught this technique along with a few other nail art tricks at Nail Stars Melbourne. So this technique I’m about to show you in the tutorial below is an absolute game changer. 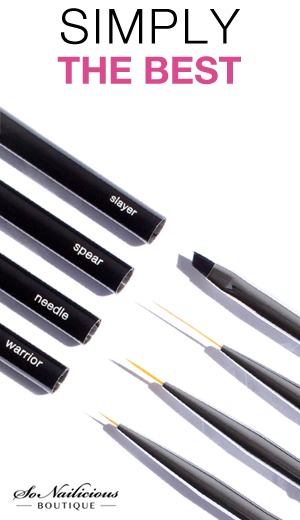 Your glitter gradients are about to reach a new level of perfection! TIP 1: Before applying glitter polish on your nails, put the polish brush on a paper towel and let it absorb the clear base for about 5 seconds then apply the glitter. 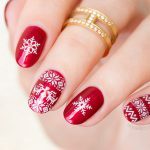 TIP 2: Another way of doing it: apply glitter polish first to a paper towel and let it set for about 5 seconds, then pick it up with the brush and apply gradually building the glitter gradient effect. In both cases the paper absorbs the clear base. 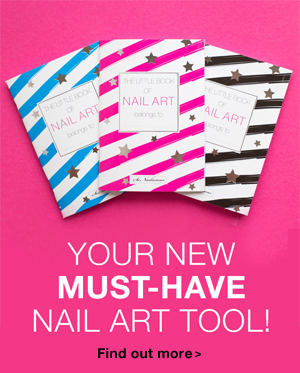 As a result you get glitter that is much easier to apply allowing you better control the placement of the particles. That way you can build up the gradient quickly without having to apply too many layers! 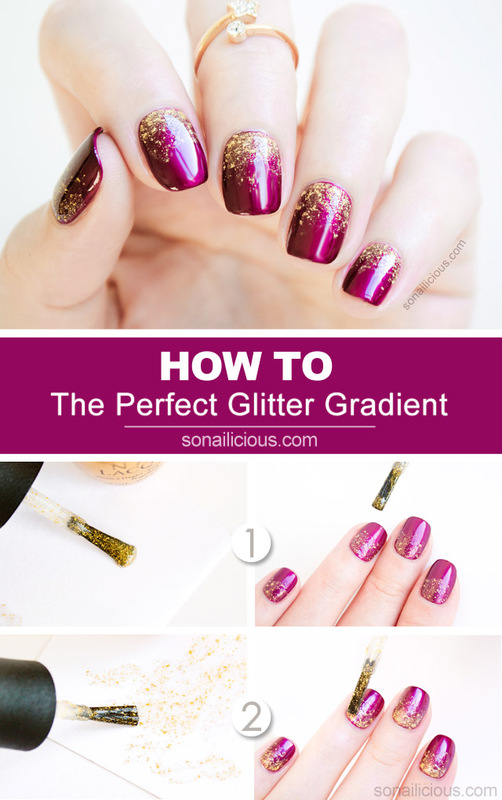 This technique applies to all kind of glitter gradients, such as this, this or this, and it works wonders anytime you need a dense layer of glitter. P.S. I’m wearing Starlight Ring. 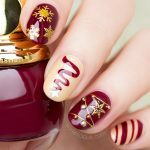 Need some glitter recommendations for your gradients? Try this rose gold glitter and this holographic stunner. Both polishes have the perfect mix of small and large particles to ensure the perfect glitter gradient!